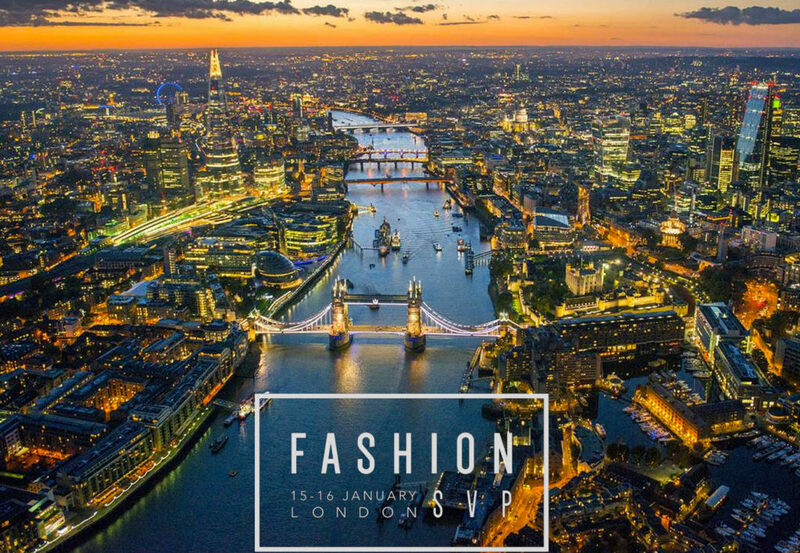 Participating in Source Denim Exhibition in United Kingdom 15-16 January 2019. 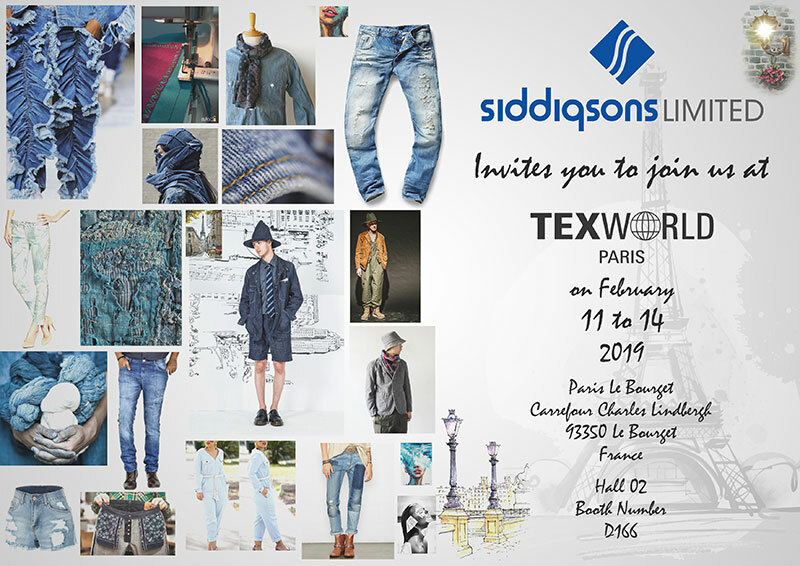 Siddiqsons Limited invites you to join us at The Texworld Paris will take place on 4 days from Monday, 11. February to Thursday, 14. February 2019 in Le Bourget France. 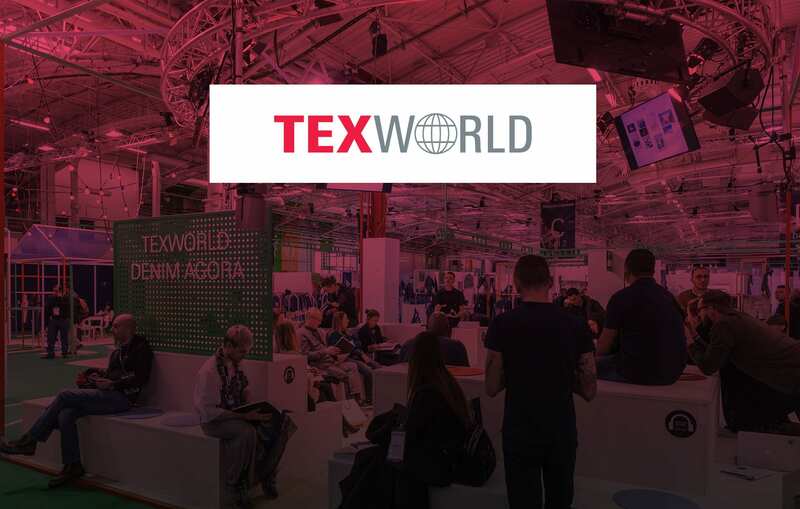 Texworld is an international trade fair ot the clothing and textile industry which takes place every six months at the Parc d’expositions in Le Bourget near Paris. 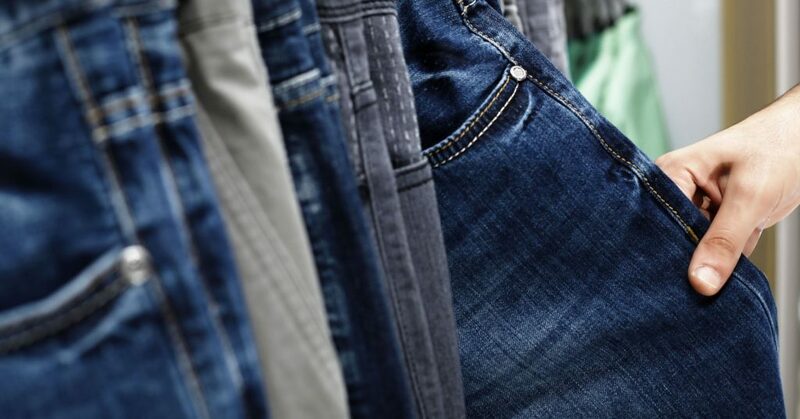 It reflects the dynamic prêt-à-porter in the world of fashion. 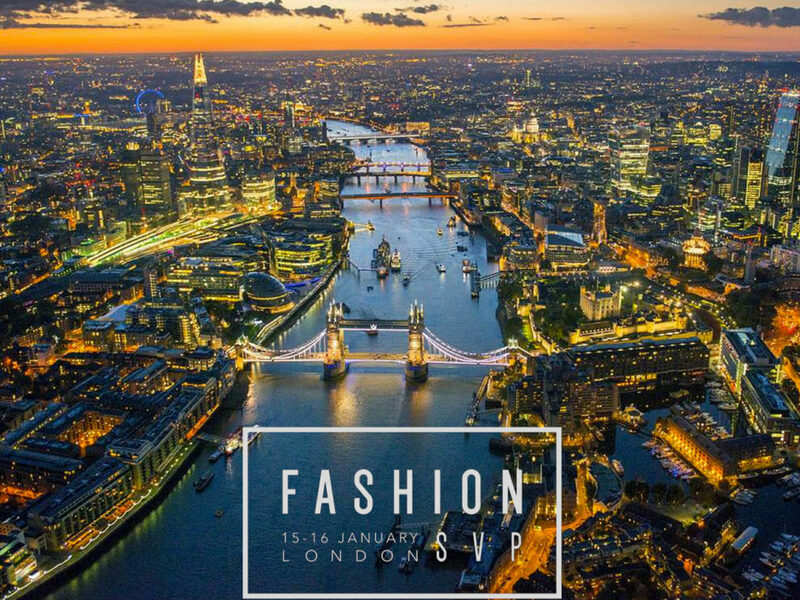 With exhibitors from around the world, this fair has now become an indispensable business platform and order fair ot the industry, that connects suppliers, buyers and designers. 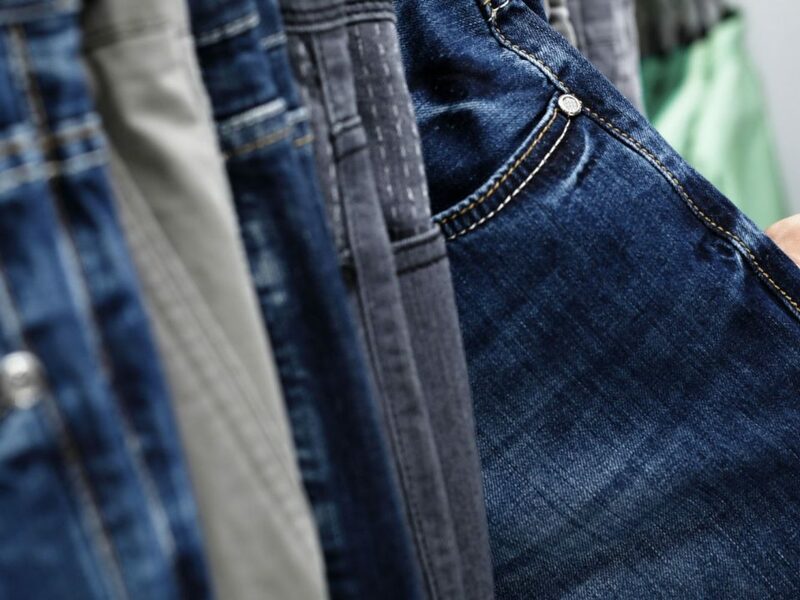 The as pure trade fair declared event offers visitors a wide range of highly innovative and creative fabrics with an excellent price-performance ratio. Texworld focuses on clothing, fabrics and materials and impresses with innovative structures, material mixes and various color palettes. In addition to a network of business contacts, the exhibition gives visitors and exhibitors a flood of latest trends and the ability to test and feel all materials what makes this event a sensual experience.